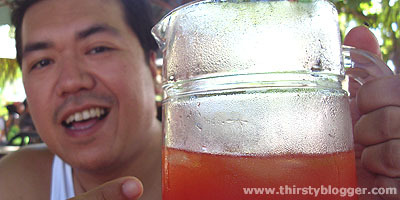 Going to Puerto Galera is not complete without tasting the Mindoro Sling. I already told my Puerta Galera adventure last Holy Week over at Patay Gutom that’s why I won’t say it anymore here. However, what I’m going to give you now are the several Mindoro Sling recipes as given to me by my friends. 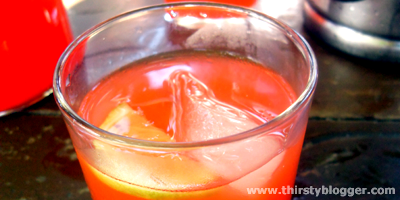 If you have your own Mindoro Sling concoction, do share them below. Thanks. 1/2 cup of fresh squeezed lemon juice. Just mix everything and add lots of ice and top with fresh apple and orange slices. Drink moderately. Sir, Gaano kalaki po un Ginebra? bilog po ba or un quatro kantos? tnx sir! Timpla ko po sana sa new year eh! bat me orange ung sling?